4.5 lbs. 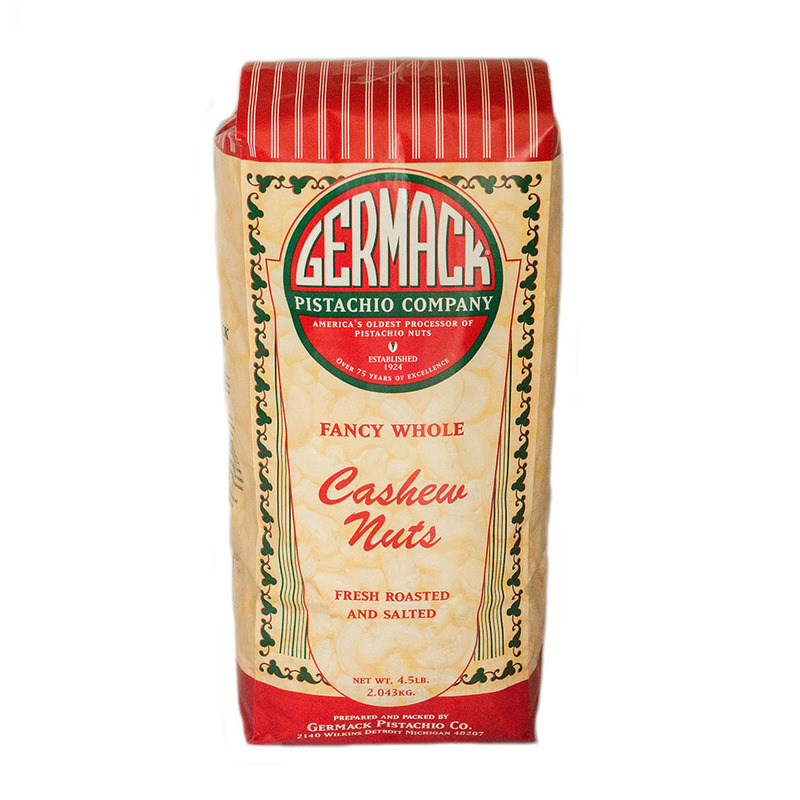 of fancy whole cashews, roasted and lightly salted to perfection. These are slightly smaller than our super large cashews but just as delicious. Sorry. The product is currently unavailable in the online store.